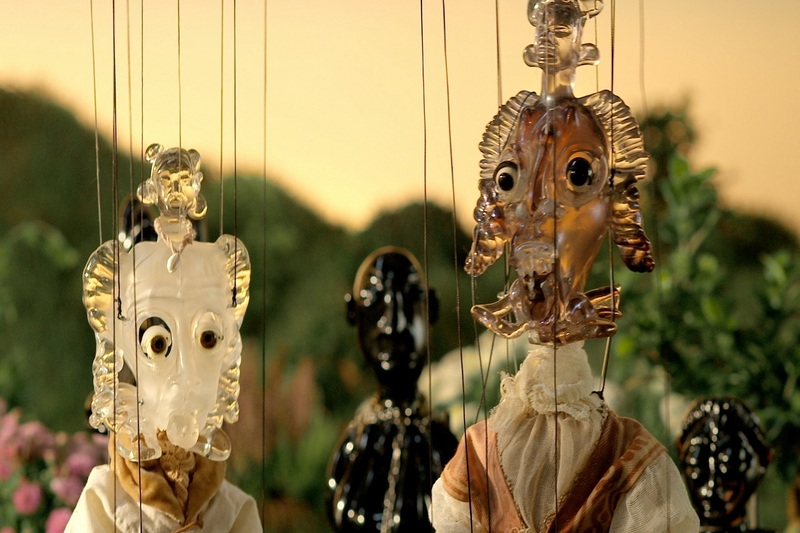 The Egyptian artist Wael Shawky investigates the present-day situations in the Arab world through history, myth and fantasy. 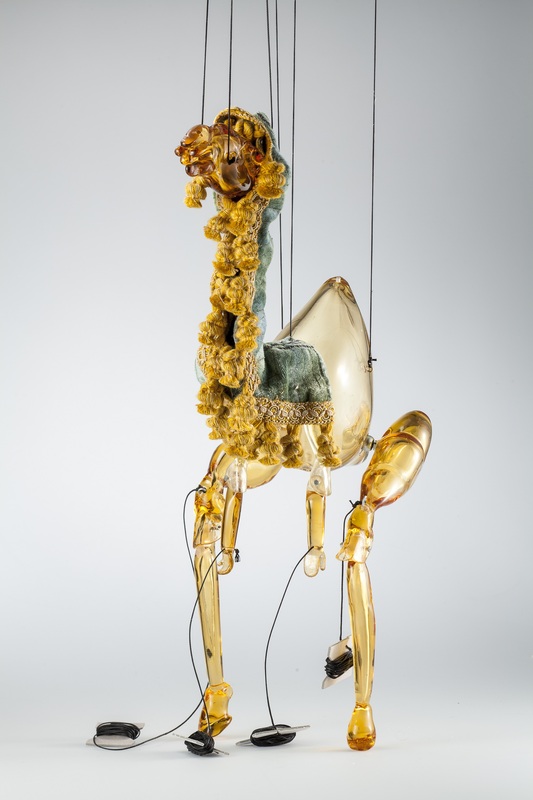 The “Cabaret Crusades” is inspired by “The Crusades Through Arab Eyes” by Lebanese historian Amin Maalouf, charting the European military campaigns in the Holy Land centuries ago. 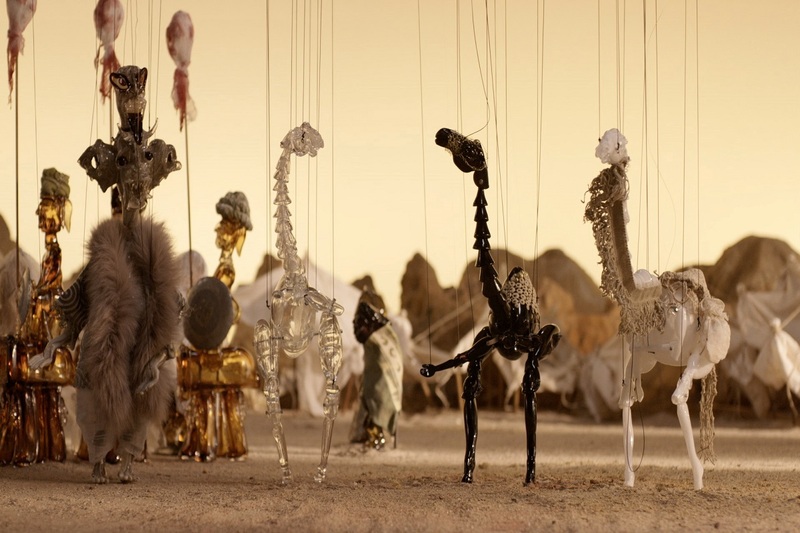 Comprising three parts (“The Horror Show Files,” “The Path to Cairo” and “The Secrets of Karbalaa”), this is the first ever screening in Japan of the entire sequence. 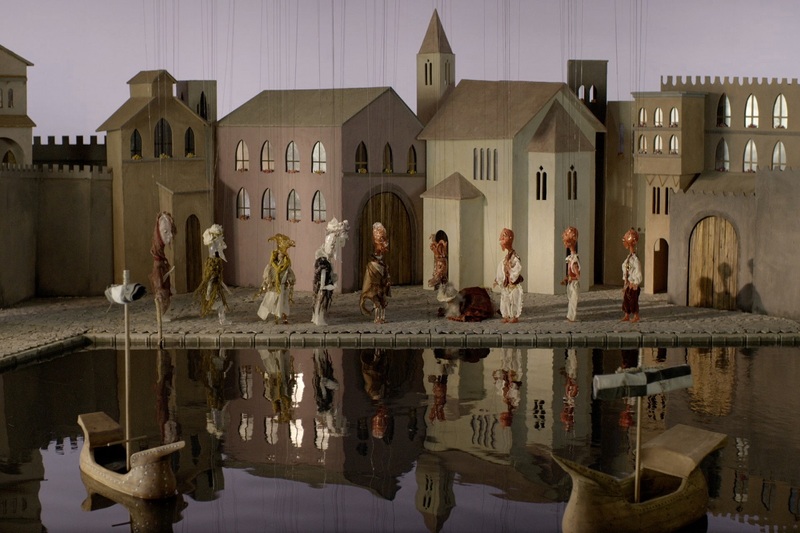 Shawky‚Äôs version of the Crusades is re-enacted using classical Arabic and various puppets, including old marionettes, custom-made ceramic figures, and hand-blown glass models. 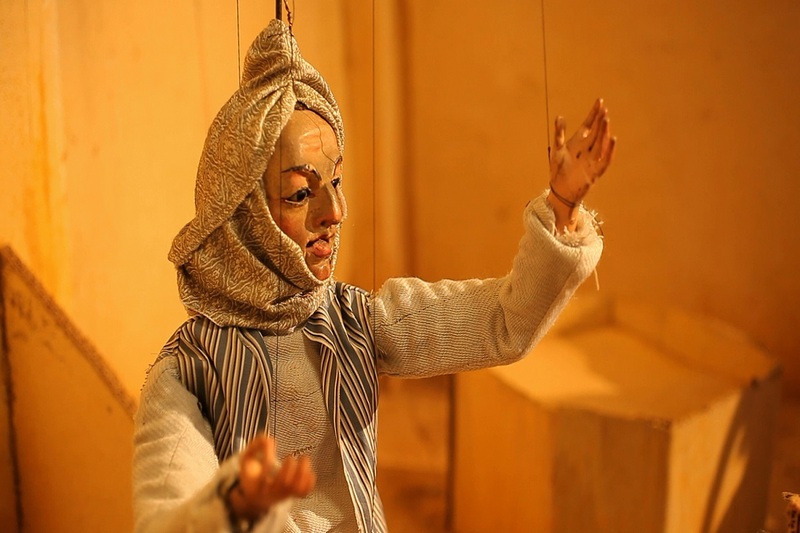 The cast of puppets brilliantly brings the violent and highly topical history to life. 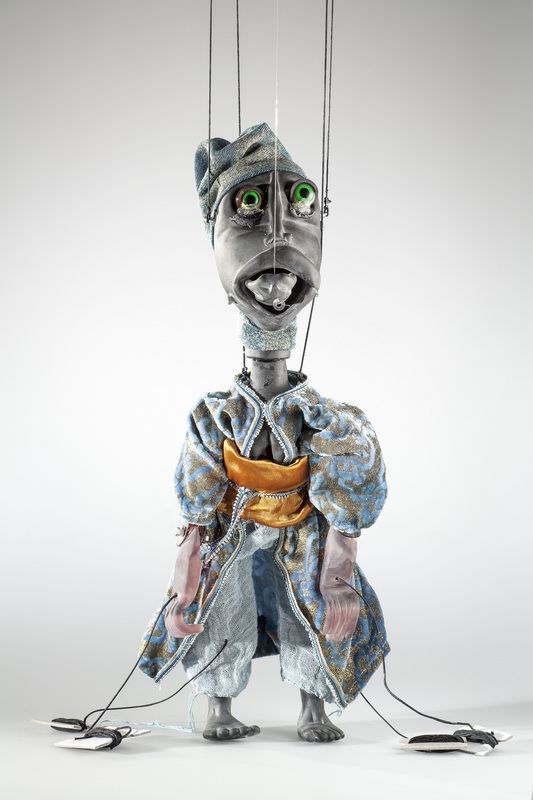 Born in Egypt in 1971, Wael Shawky studied art at Alexandria University before attaining an MFA from the University of Pennsylvania. Based on in-depth research into the Arab world, he tackles notions of national, religious and artistic identity through film, performance and storytelling. 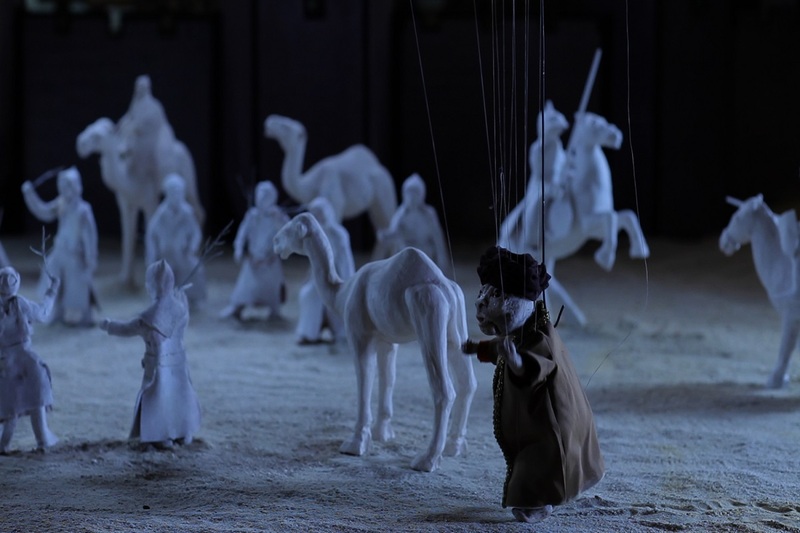 Mixing truth and fiction, childlike wonder and spiritual doctrine, Shawky has staged epic recreations of the medieval clashes between Muslims and Christians in his trilogy of puppets and marionettes. 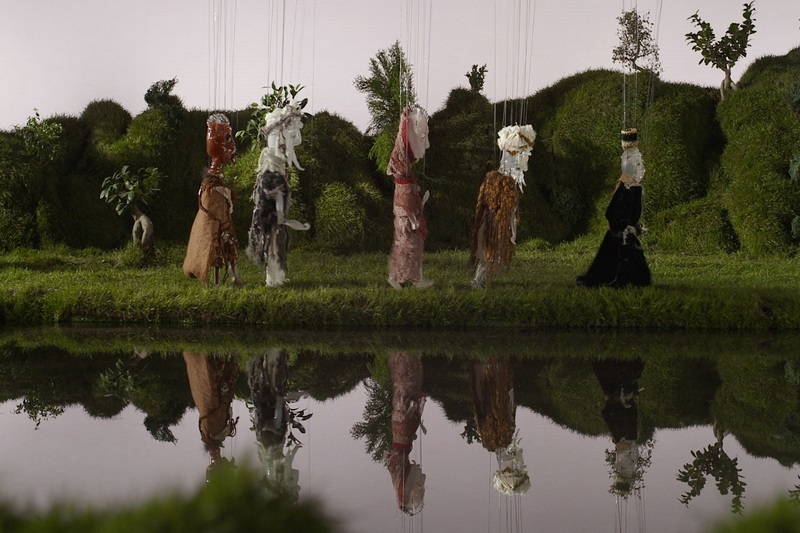 His work has been shown at such major international festivals and art museums as Theater der Welt, MoMA, and the Yokohama Triennale.